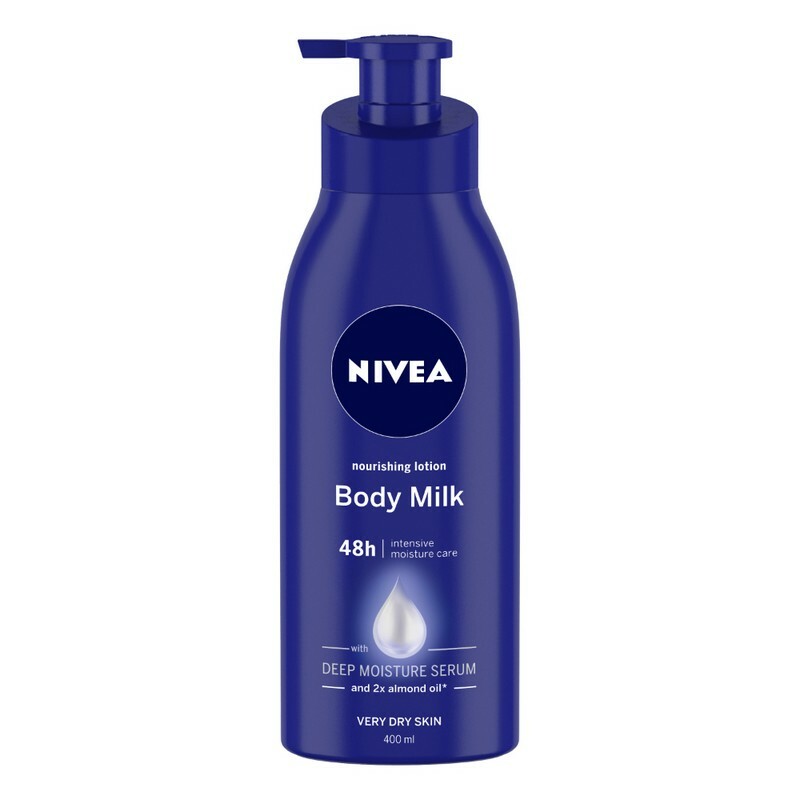 A moisturising body lotion suitable for extremely dry skin. Enriched with almond oil, this body lotion deeply nourishes to keep skin soft and supple. Specially formulated to address excessive dryness, the lotion keeps skin moisturised through the day. This is available for Rs.248/- on Amezon. Don't purchase from this site.